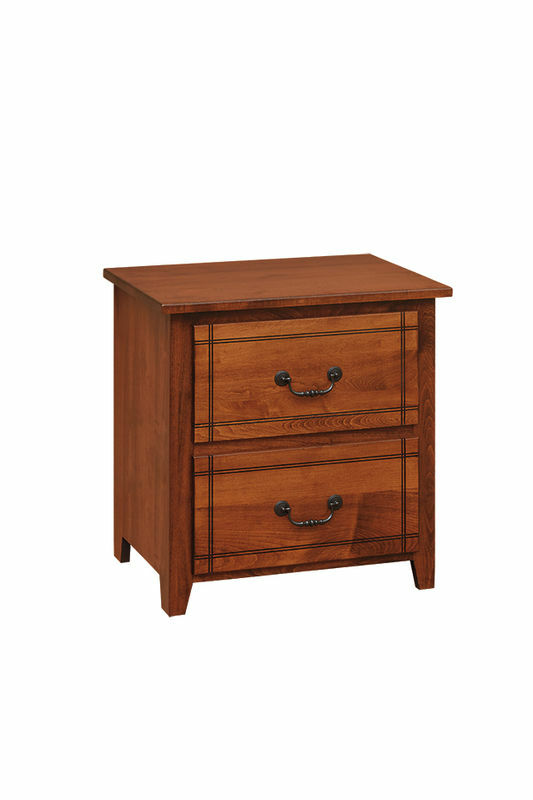 Our Amish made “Madison” bedroom collection is perfectly suited for your child’s bedroom or nursery. 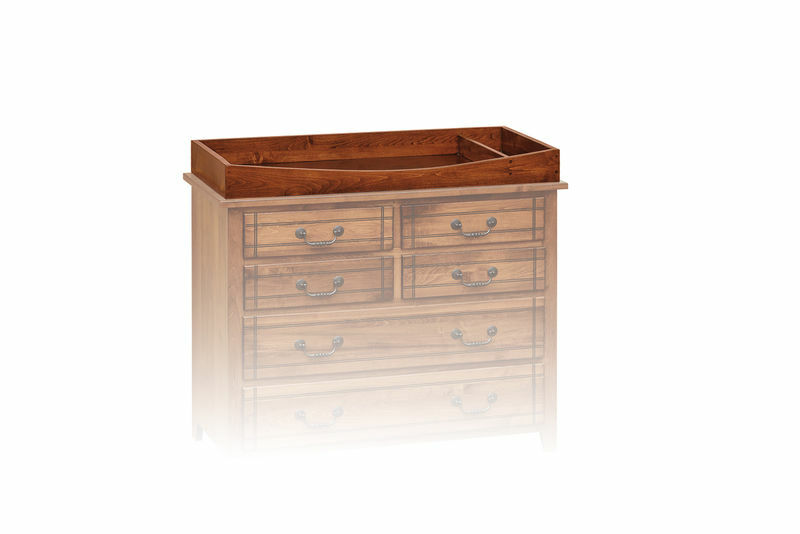 The decorative grooves on the drawer fronts really set it apart from plainer options without adding adding greatly to the cost. 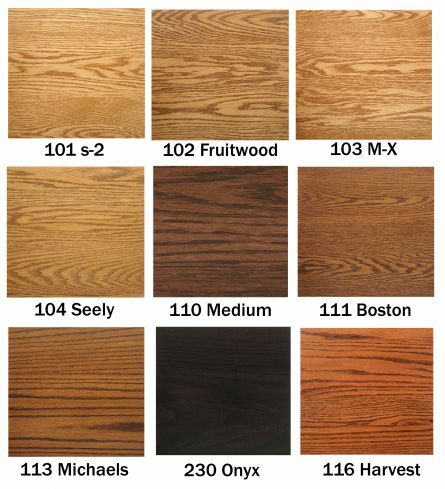 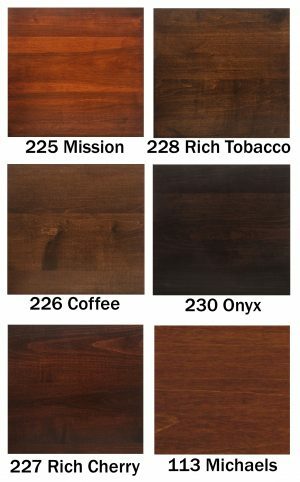 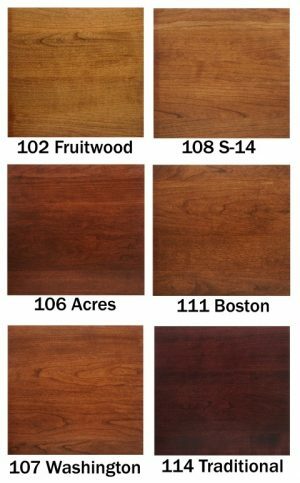 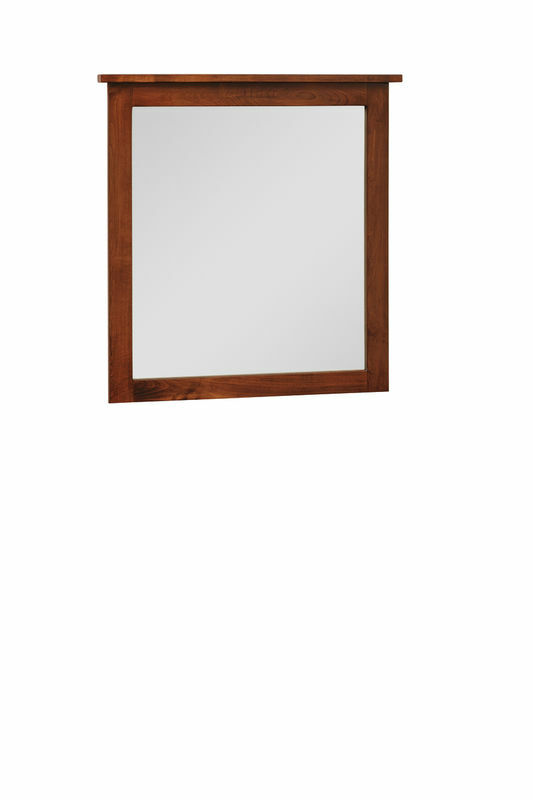 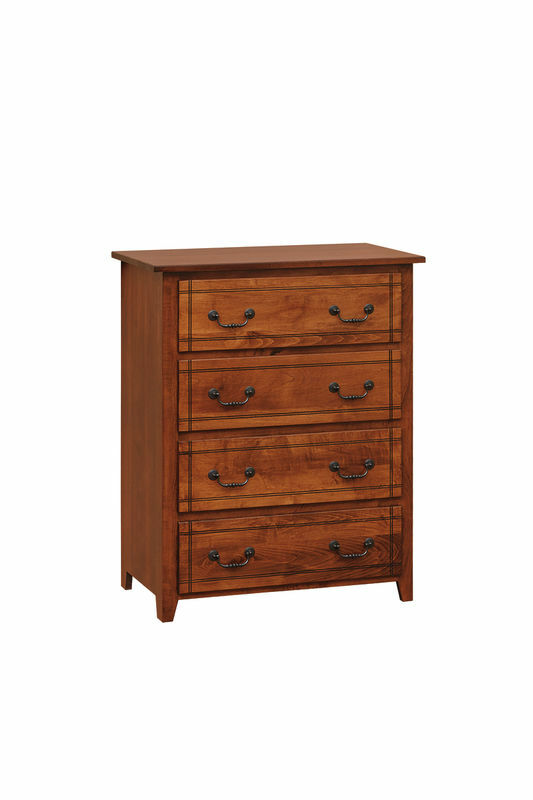 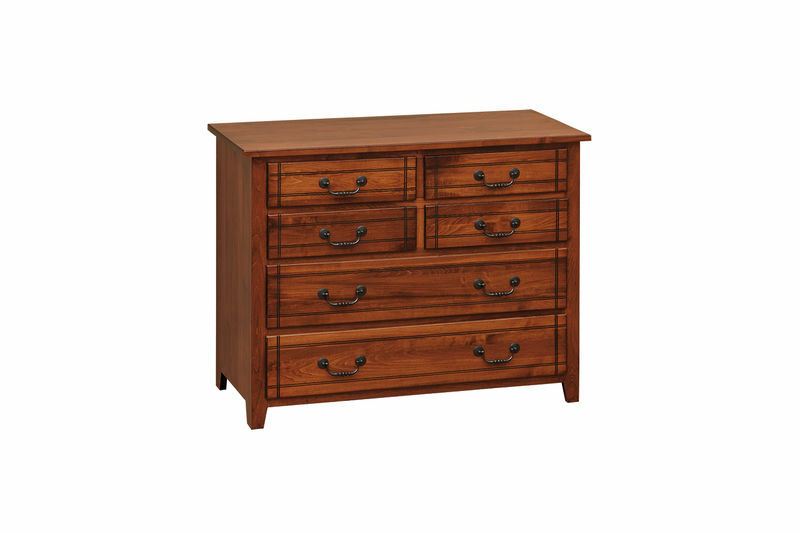 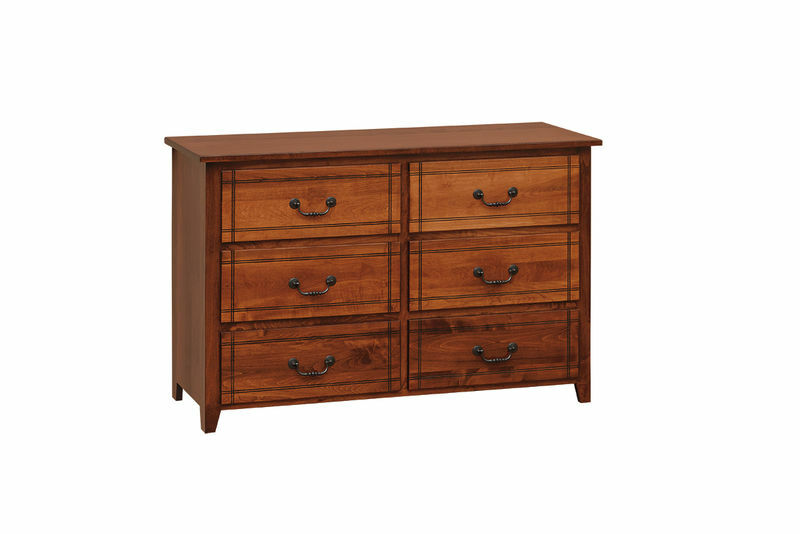 Available in solid oak, maple, or cherry wood in your choice of stain and/or paint colors and hardware options.